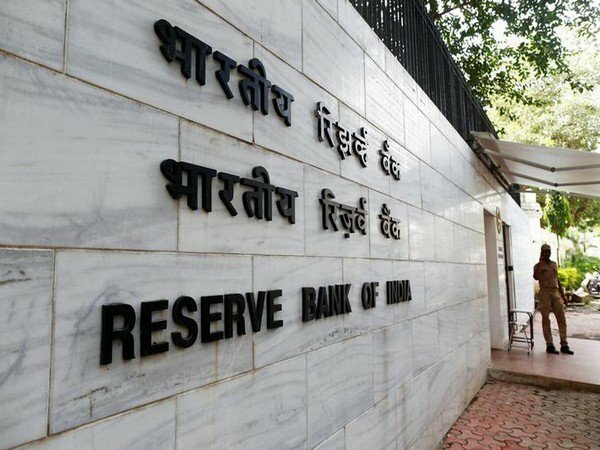 New Delhi [India], Apr 20 (ANI): The Reserve Bank of India (RBI) has clarified that it has not given any instructions regarding five-day week in commercial banks. 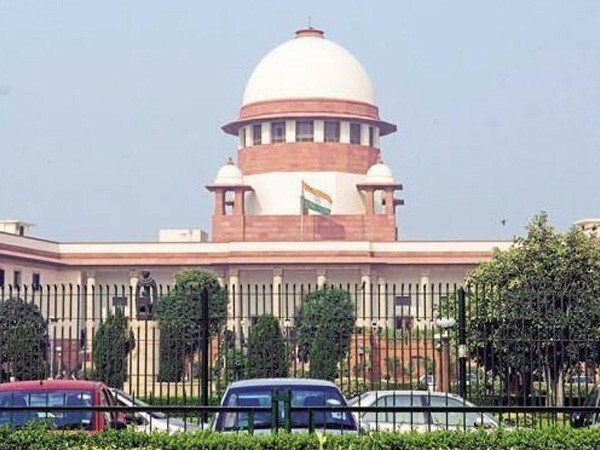 New Delhi [India] Apr 18 (ANI): A petition has been filed in the Supreme Court seeking to stop political quarters from offering loan waivers and other monetary schemes in their election manifestos, citing that these plans involve public money and can also adversely affect the economy. New Delhi [India], Mar 31 (ANI): Fugitive liquor baron Vijay Mallya on Sunday quoted an interview of Prime Minister Narendra Modi to assert that the government has already recovered more than what he allegedly owed to banks. 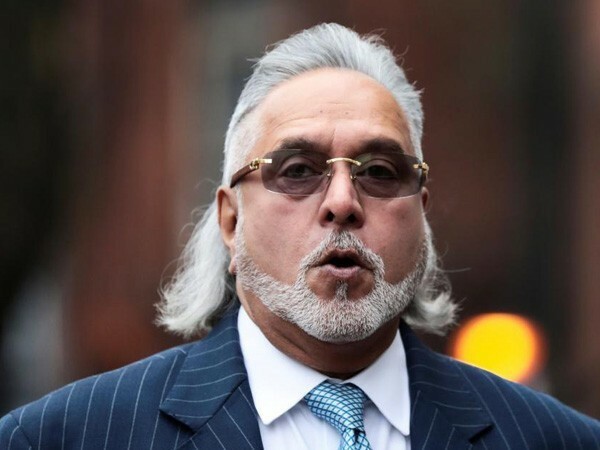 New Delhi [India], March 26 (ANI): Businessman Vijay Mallya on Tuesday urged Indian banks to "take his money" and save cash-strapped Jet Airways. 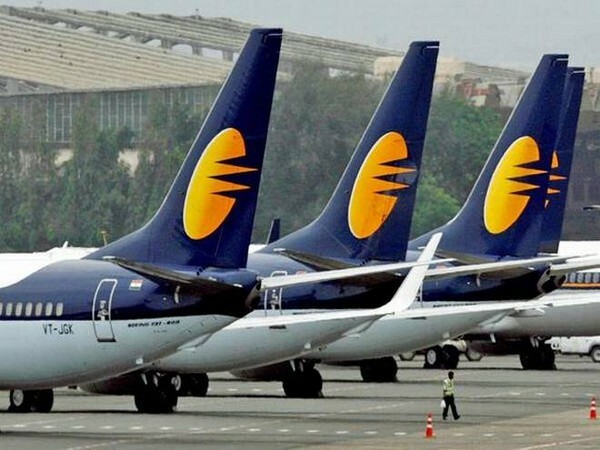 New Delhi [India], Mar 23 (ANI): Cash-strapped Jet Airways on Saturday suspended services on 13 more international routes till April end after grounding seven more planes due to non-payment of outstanding dues to lessors. New Delhi [India], Feb 28 (ANI): The Insolvency and Bankruptcy Code (IBC) has brought back close to Rs 3 lakh crore back into the banking system, Finance Minister Arun Jaitley said on Thursday. 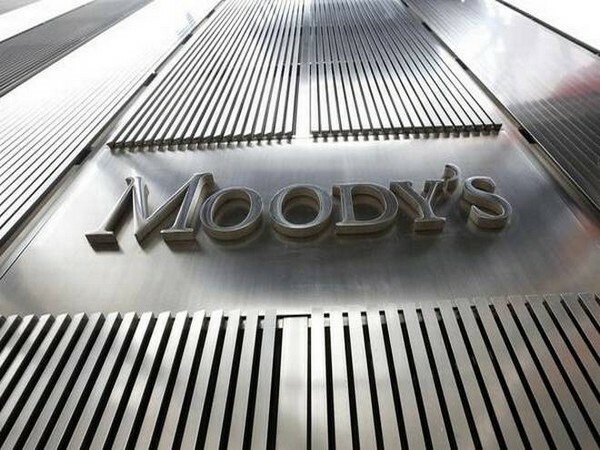 New Delhi (India), Feb 28 (ANI): Union Finance Minister Arun Jaitley said on Thursday that industry leaders must give up the tendency of not paying back loans to banks as the 'new normal' is already in place.